April 13th was Record Store day across the world, an annual event created to keep the legacy of records and record stores alive. The local Ann Arbor District library set up a Record Store Day event, including a market of new and used vinyl records from various record shops in Ann Arbor, along with a DJ and other entertainment. I was lucky enough to be able to go, and it was a great experience: I didn’t expect there to be many people, and I was worried it would be an awkward and uncomfortable environment, but I was pleasantly surprised to see that there was a large turn out. Even more surprising was how diverse the group was, most notably in age. It was interesting to see so many young people talking to the older people about records, and it got me thinking a lot about the role of vinyl records today. 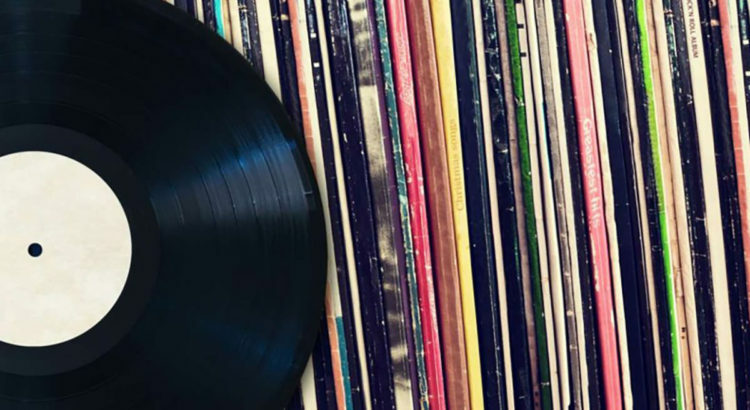 They’ve reached an age where they’re obsolete in a practical sense, but have become a symbol of nostalgia and good taste: many people will boast about the unique and superior sound of vinyl records; if they’re being sincere or just trying to sound cool, it can be impossible to tell. Regardless, vinyl records have maintained their spot in popular culture and it doesn’t seem like they’ll be leaving anytime soon. Personally, it’s easy for me to see why vinyl records have stayed relevant compared to other music formats, such as 8-tracks, cassettes, and CDs. I’ve always appreciated the artistic format of vinyl records: their size alone demands attention and respect, not to mention they can be great examples of quality art and design. 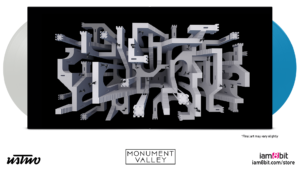 They take the concept of album art to an entirely new level by making the entire product a unique piece of art, from the front cover to the back cover and everything in-between. 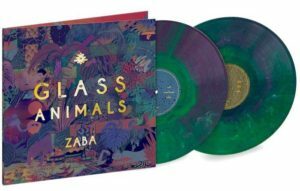 Some of my favorite examples are actually newer albums that are being sold in vinyl record format; I find it especially fascinating that modern musicians are releasing new music on vinyl. Maybe they see the unique artistic potential as well and they want to sell a work of art that will never age. Either way, I hope it’s a trend that doesn’t die out. When Swimming was first released in 2018, I was quick to listen to it. 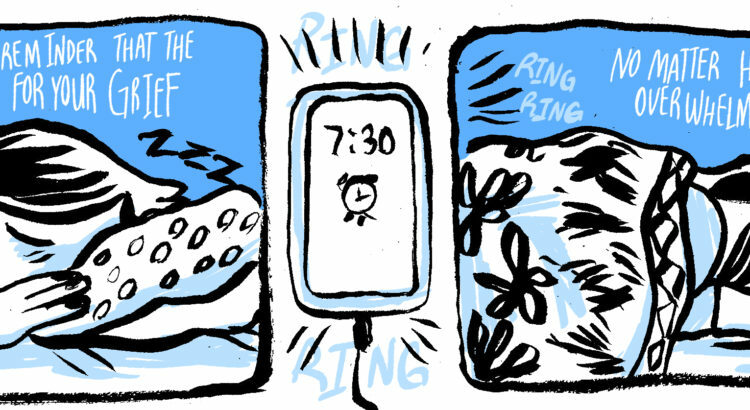 . . and was quick to forget about it. It wasn’t that it wasn’t good, I just didn’t find it very interesting; it seemed monotonous and there was a lot more singing than rapping, which Mac Miller was known for. I saw it got a lot of negative reviews by music critics as well; one even gave it a 3/10. I remember around that time thinking “Geez, this isn’t a great year for Mac”, and the next thing I heard was that he had died from an apparent overdose. To me, the saddest part was losing someone so young who had so much to give, and who had always tried to make himself and others happy. The more I thought about how tragic his death was, the more I started relistening to his music, and eventually I came back to Swimming. I approached it with a new perspective, realizing that this was his last gift to the world, and it was a completely different experience. Suddenly it all made sense; his singing was heartfelt and authentic, and even though it was off-key (which critics emphasized in their reviews), it was a refreshing break from the over-autotuned rappers of today. 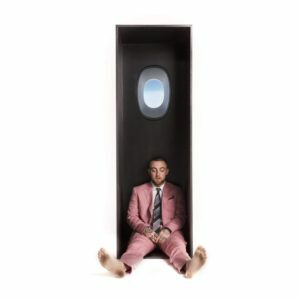 The instrumentation was also incredible, featuring trumpets, pianos, and violins, along with great production value, proving just how much Mac cared about making Swimming a thoughtful and genuine album. Most important though were the lyrics, in which he talks about finally having reached a peace with the world. 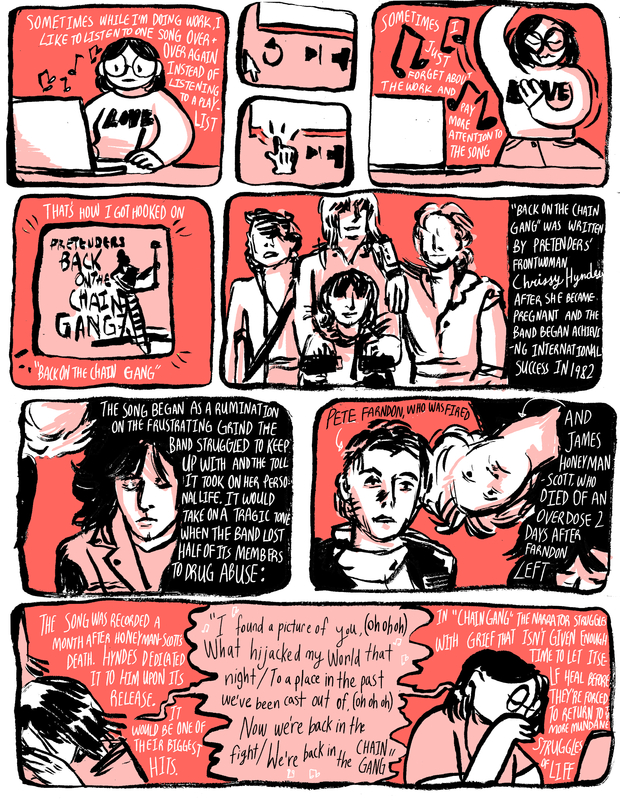 He had been known to struggle with drugs before, and he talks a lot about dealing with his inner-demons. It takes on an existential attitude as he talks about living a simple life and realizing that what he had been looking for was looking for him all along. In the end, Swimming was his most mature album yet, and yet nobody had seemed to realize it. Some part of me feels as if Mac knew he wasn’t going to live much longer, and that this last album was going to be his meditations on life before death. However, it’s sad that it took his death to fully appreciate this album. It begs the question: would it be better if he had chosen a simpler life and lived, or should we be happy that he gave so much to the world through his music while he was alive? Overall, I can’t recommend enough listening to this album, it’s a masterpiece. My favorite songs are Self Care, Jet Fuel, 2009, and So It Goes, which is the closing track of the album. These songs are the core of the album and show the real depth of Mac Miller, both musically and personally. Hopefully you find the album to be as genuine as I did, or if you listened to it before and weren’t impressed, try listening again. Either way, Mac Miller will always be remembered by the music community, and also by the people like me, who were fortunate enough to realize how wise and kind-hearted he truly was. Great album art is incredibly powerful, but I feel as if it’s often overlooked by consumer and producer alike. People take it for granted, thinking of the physical representation as just a means to deliver the real product, the music. However, I would argue that the music is only half of the product, and that the music itself is almost entirely defined by its presentation. 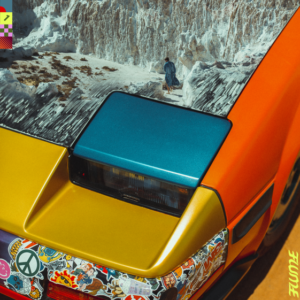 I’ve always been fascinated by the wide variety of art styles on album covers, but my passion was recently reignited when I saw the album cover for the new Flume mixtape Hi This Is Flume. It grabbed my attention and didn’t let go; the vivid colors, the straight lines and framing of the picture, and most importantly the beautiful painting on the hood of the car. Even though I knew who Flume was and didn’t mind their music, I never really cared for it much. However, I listened to the entire album right when I saw it, that’s how intrigued I was by the cover. My point: it’s all about first impressions, just like meeting a new person. Sure the music is important, but nobody will listen to it if you can’t get their attention first. Beyond being eye-catching, I think an album cover has the power to enhance the music and add an entirely new element to the project. It sets a certain mood and interpretation for the album; you listen to it differently than if it didn’t have an album cover. For example, when I listened to the Flume album I expected it to be interesting and experimental, just like the album cover. As a result, I interpreted it through that lens and ended up loving it. I honestly don’t think I would have cared for it much if I wasn’t already expecting it to be different and experimental. 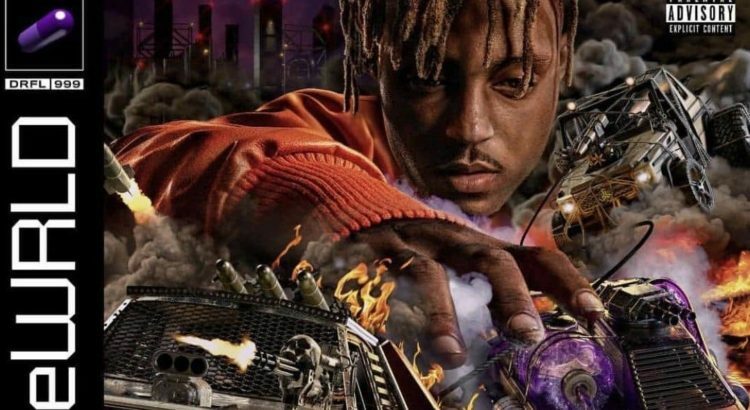 I’m not saying the music isn’t good, I’m saying that the aesthetic of the cover opens up your mind to the music before you listen, and then continues to contribute to the overall feeling of the album. A lot of great albums use this to their advantage (such as the ones in the header image), and it makes a noticeable difference. It really ties the project together as a whole, and turns the album from a collection of songs into a musical journey. 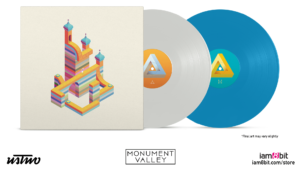 When I think back on an album that I loved, the first thing I remember is its aesthetic; the feeling and tone of the album that makes it entirely unique. It’s the album art that always determines this, because it’s the album art that gave the first impression. Looking towards the future and the increase in purely digital music raises a lot of concerns with me. There’s something to be said for being able to hold the music as a product, and experience it in more ways that just auditory. If you’ve ever listened to a vinyl record or a cassette tape, or even just looked at one and admired its ingenuity, then you know what I’m getting at. Not only does digital music lack these things, I’m also worried that album covers for purely digital projects will more often be overlooked. It’s no longer a work of art that you can hang on your wall or collect; if you’re lucky it’s a thumbnail size image with good resolution. 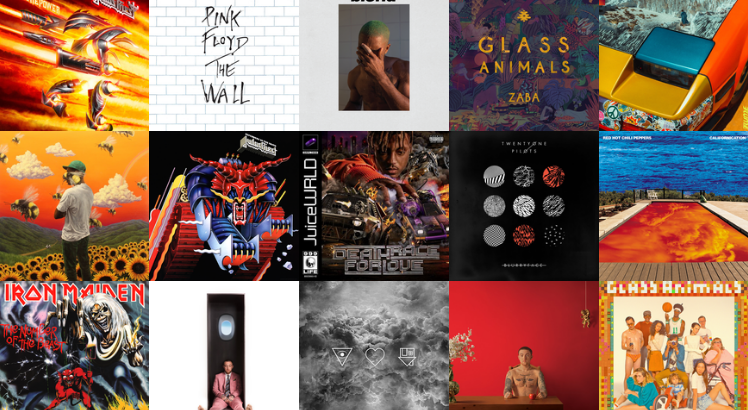 Obviously physical forms of music will always be around, and I’m sure there will still be artists such as Flume who continue to realize the importance of presentation, but I also think that we should all take a minute to appreciate the unique artistic medium of album covers and realize their importance in the art of music. Hey again! 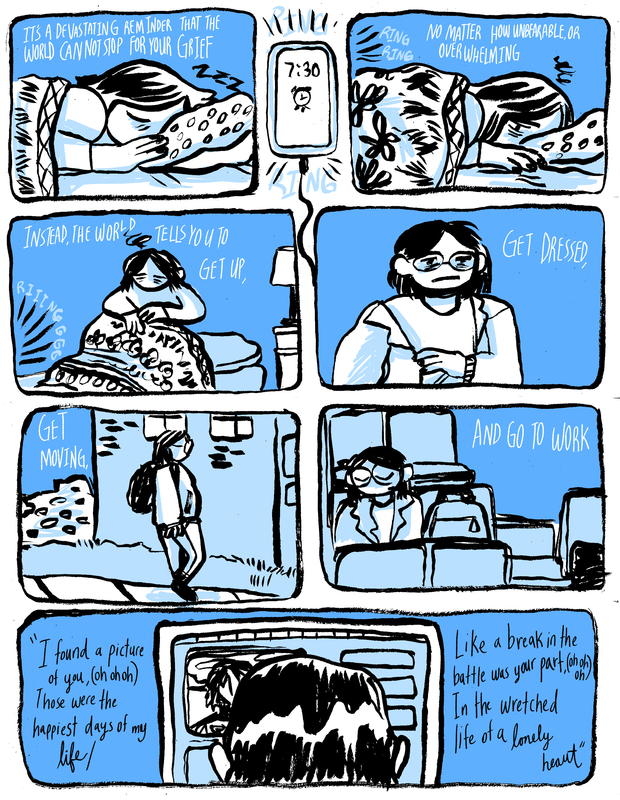 This is a little less slice of life but I’ve been getting into The Pretenders lately and I wanted to write a little comic about them. Also please listen to “Back on the Chain Gang”, it’s a jam and a half!!! If you are a casual listener to pop radio you have probably heard the song Figures. However, do you know the artist behind the smooth and powerful melody, Jessie Reyez? This brilliant and blazing woman was born and raised in Ontario, Canada, by Columbian parents. Her father taught her how to play guitar at a young age and in high school she started writing songs. When she was seventeen, Jessie endured her first real breakup and poured her emotions into her writing and music. She has written about the pain and hurt she experienced and how she wants to reciprocate it but doesn’t. Although never going through a harsh breakup, listening to these songs makes me feel like I have. The vibe and mood combined with her well written lyrics allows me to connect with her experience and connect it to myself. In addition in some of her songs, one can see her strong personality, and how she is an individual who cuts negativity out of her life and carves her own path. Reyez has a raspy voice that can change from a low smooth sound to a soulful high pitched ring. Some may find her voice annoying and others will listen and hear an exposed and organic god-like sound. Her songs are poetic and her decisions of where she sings low to high makes each song powerful. In the song Apple Juice, the rhythm she created and the words she sings makes you want to sway and shout out the lyrics. Jessie Reyez’s songs can vibrate through your whole body and her words make you feel understood and connected. Her recent EP release, Being Human In Public, is a raw depiction of her emotions. I 10/10 would recommend listening to it in a car with the windows down and driving over a bridge. Shouting the words is also encouraged. 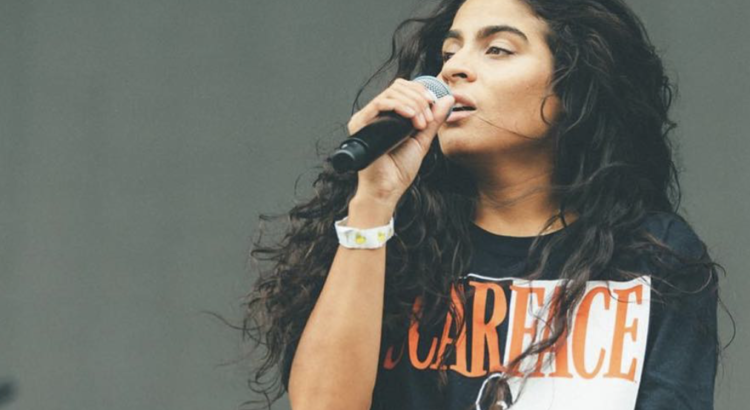 Jessie Reyez creatively writes her songs while staying true to herself. She adds artistic flare with her unique voice but also by incorporating her true feelings although they might be judged. In addition, on her recent EP album, she has a song Sola, sung and written in Spanish. Although in another language, an individual can easily infer it is Reyez by not only the sound but her style and message. I cannot speak or understand Spanish but Sola is one of my favorite songs by her. Her emotion and melody make me feel pain and love. I like to close my eyes and sway when listening to the soft and bold piece. Reyez has attracted fans internationally through her feminine bops and powerful responses about life. She has been nominated for many best new artist of the year awards and has won the Juno Award for Breakthrough Artist. Her followers have escalated to one million on instagram in the past year, and she will continue to grow with special character.